On the 4-6 April 2019, the regional winning teams of CanSat UK 2019 competed in the national finals at the National STEM Learning Centre. 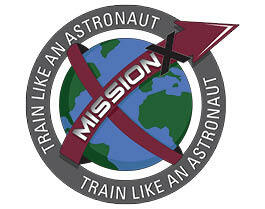 Mission X: Train like an Astronaut is an international educational challenge, focusing on fitness and nutrition. The annual ESERO-UK primary space conference is ideal for those who are interested in using space as an exciting context for learning. The annual ESERO-UK secondary space conference is being held alongside the UK Space Conference, and participants will be given time to explore hundreds of stands and exhibitions. Developing ideas for innovative STEM Clubs, using the context of space and exploring biology in space and cutting-edge science to engage students. Identify opportunities across the curriculum to use space as a context for learning. 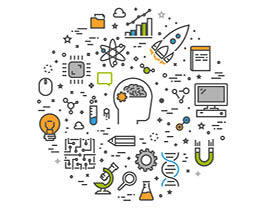 ESERO-UK, also known as the UK space education office, provides free resources, support and information for teachers to enhance the teaching and learning of science, technology, engineering and mathematics (STEM) using space as a context. Hundreds of curriculum-linked, quality-assured space resources. 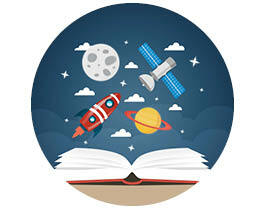 Find out more about the Space Education Quality Mark. 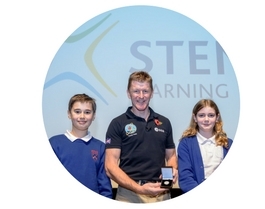 Free resources focused on British ESA astronaut Tim Peake’s mission. 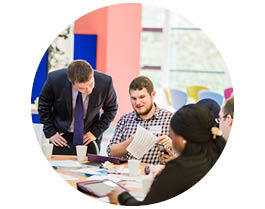 Book onto ESERO-UK’s high-impact CPD and bring space into your classroom. 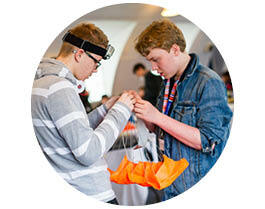 Find out more about the British and European CanSat competitions. STEM Ambassadors offer their time and enthusiasm to bring STEM subjects to life. 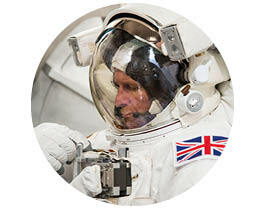 Be inspired by the latest news and blogs from our space ambassadors and subject specialists. Sign up for the Mission X: Train like an Astronaut, which involved 29 different countries. 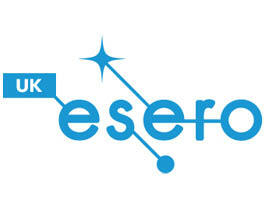 Find out more about ESERO and support for space education in the UK.